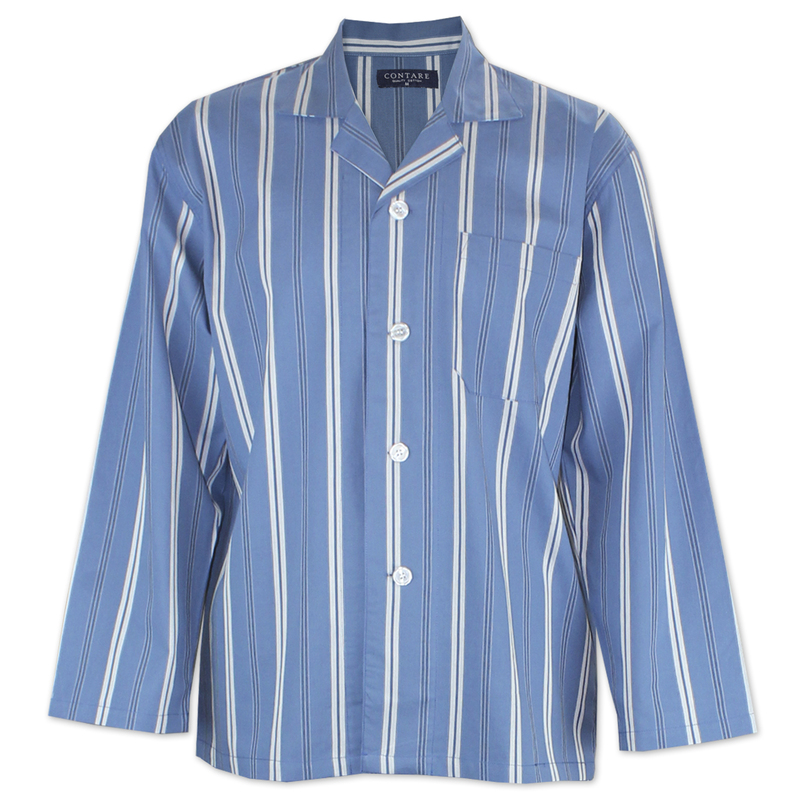 From the classic cotton rich CONTARE COUNTRY night shirt style with a single chest pocket. 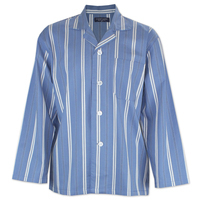 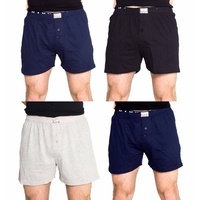 CONTARE COUNTRY summer sleepwear for men is made from printed cotton for comfort. 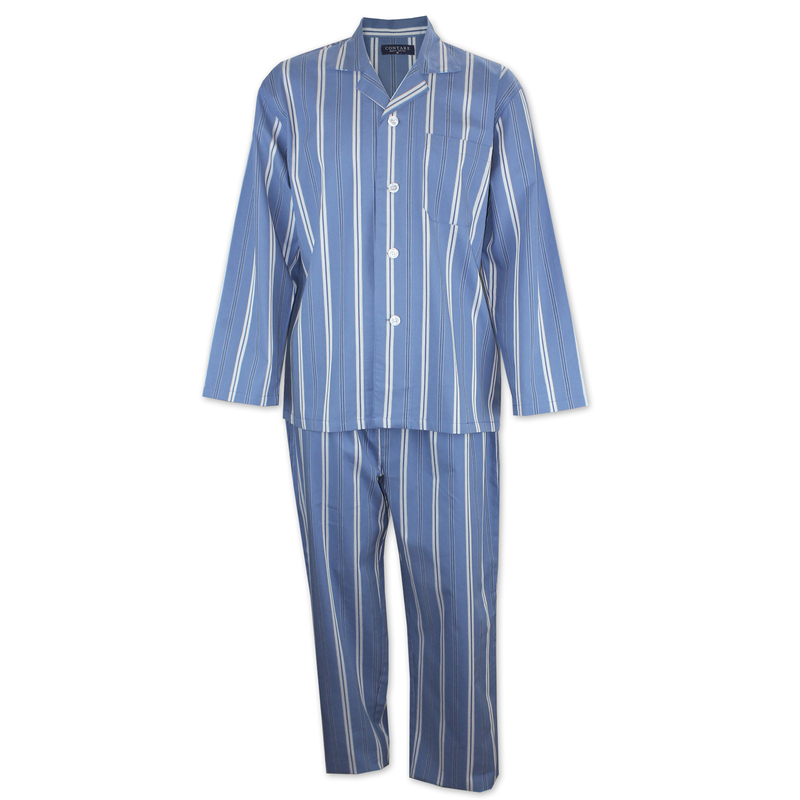 Help other Pyjamamania users shop smarter by writing reviews for products you have purchased.